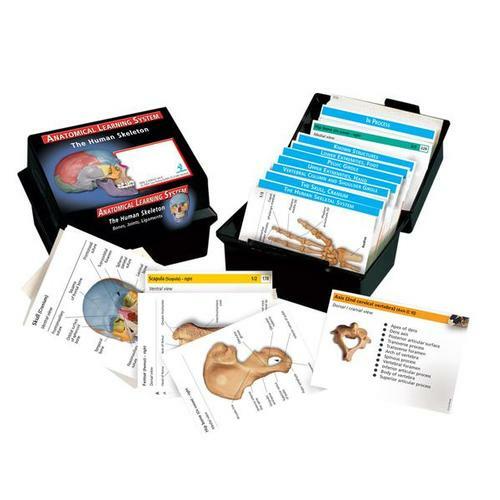 Use these anatomy flash cards to answer questions like: How many bones are in the body? 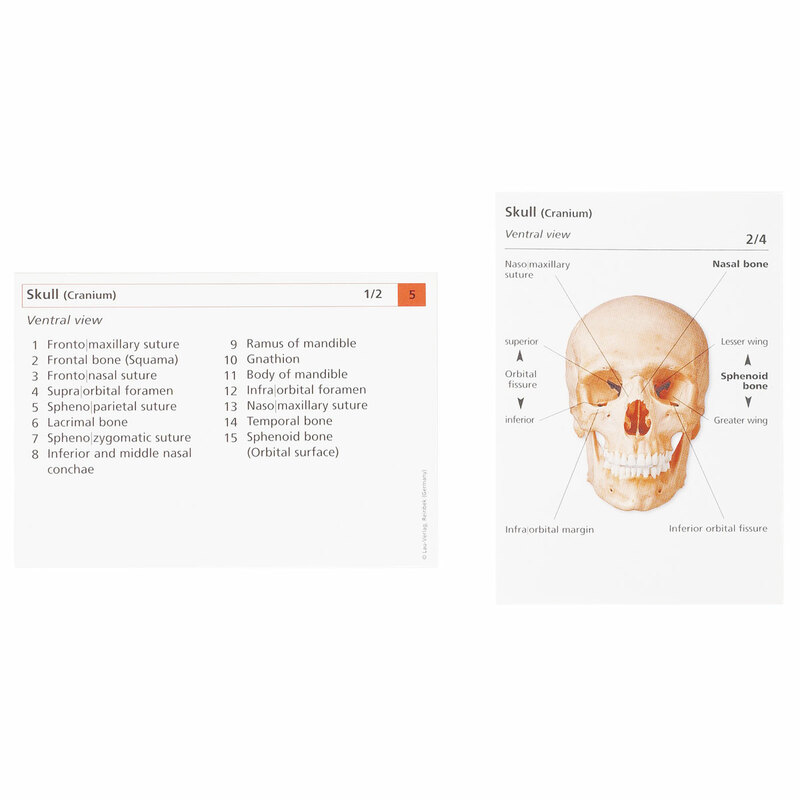 What are the names of the bones in the body? 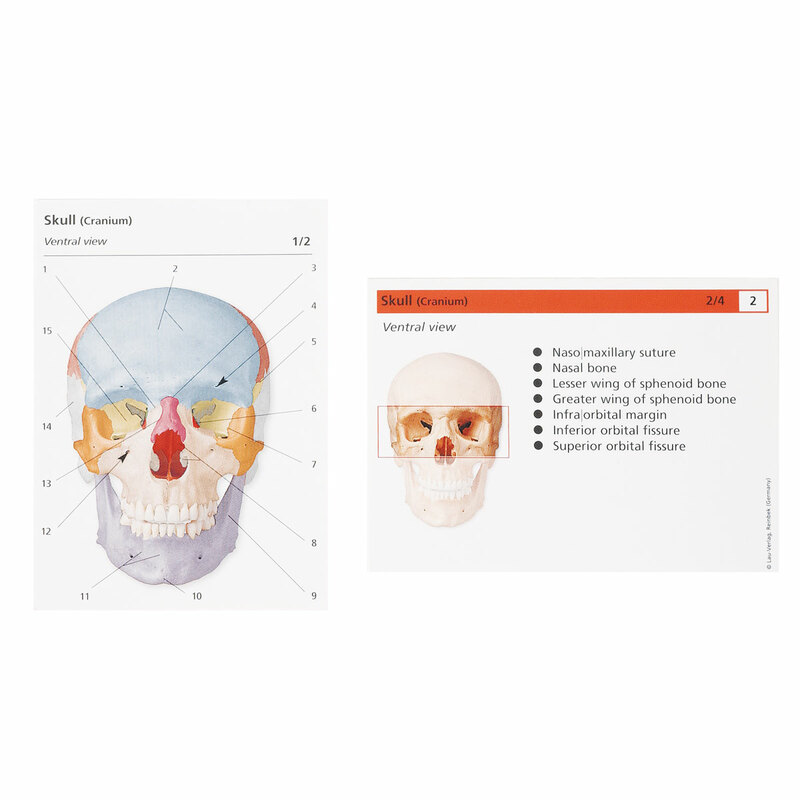 These flash cards are a great aid to studying the human skeletal system!